What starts as a kind-hearted gesture to take out the garbage for friends Alice and Ray on Thanksgiving turns into a humorous romp through legal and bureaucratic systems, with a punchline about being deemed ineligible for the Vietnam War draft. 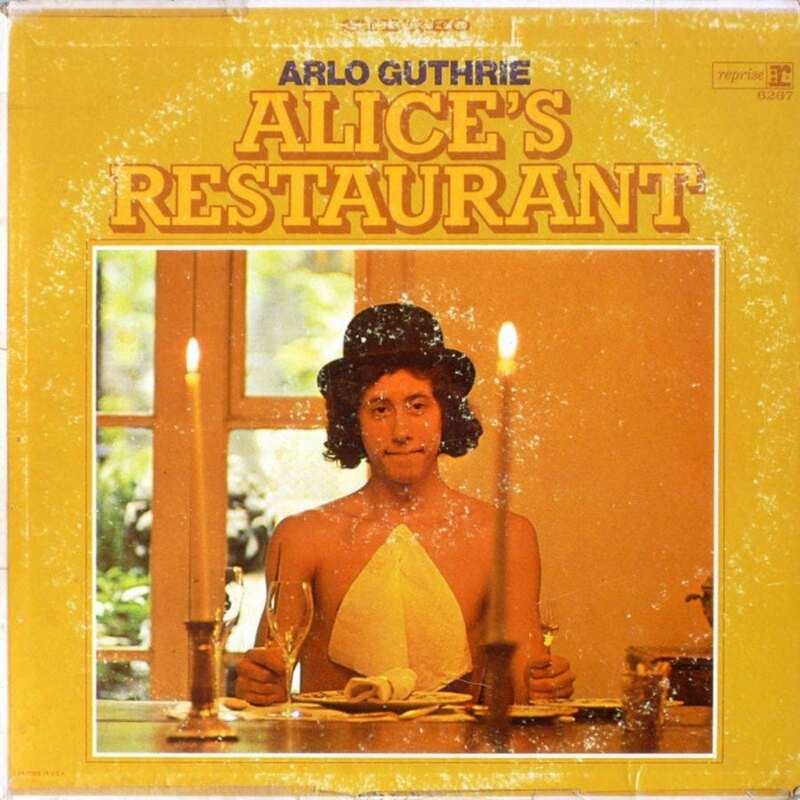 Lasting in excess of 18 minutes, “Alice’s Restaurant Massacree” filled up an entire side of Guthrie’s first album. He never expected it to gain any airplay. However, in the politically-charged climate of late 60’s and early 70’s, the song became an anthem for war draftees and protesters. 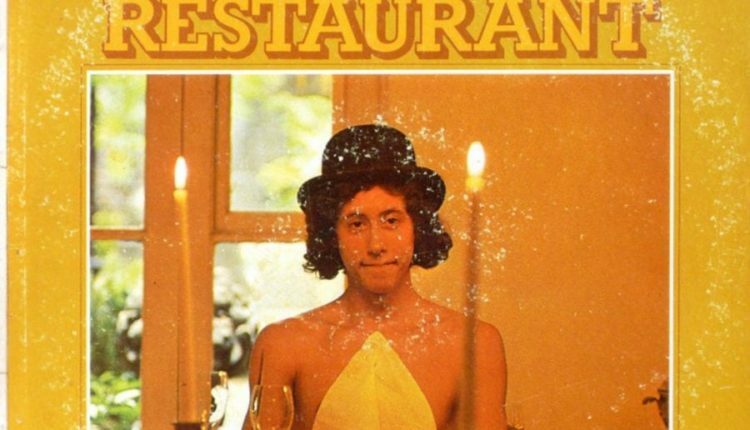 The 1969 film Alice’s Restaurant features some of the people who were involved in the events, including a cameo by Alice Brock, who is immortalized in the song’s title. Radio stations began to play the song every year on Thanksgiving, a tradition that continues half a century later. Today, Guthrie operates the Guthrie Center, which promotes cultural and spiritual experiences. The Institute is located at the church featured in the iconic song, and remains a pilgrimage destination for fans around the world.